Map out and create a sales flowchart to help people understand complicated sales process. Following are some guidelines to help you create a more professional-looking sales process flowchart. In simple terms, a sales process is a systematic process involving a series of steps that enables a sales force to close more deals, make more profits and make more sales through referrals. It mainly includes following steps. Product knowledge is a basic requirement to go on sales process. When a person is extremely versed in a particular product, he has bigger chance to get more orders. Prospecting means searching potential customers in demand. It’s better to create a customer database to record their information for follow-up. Approach means to try many ways to contact the potential buyer. Generally speaking, a telephone call is better than emails, cause many promoting emails enter into junk mail box. After contacting with a customer, you should assess his needs by asking questions. You can make a convincing presentation after you assessing the needs of customer. The final step is as getting an order from customer. Sales process flowchart aims to make this complex process easy to understand by drawing some symbols and connectors. 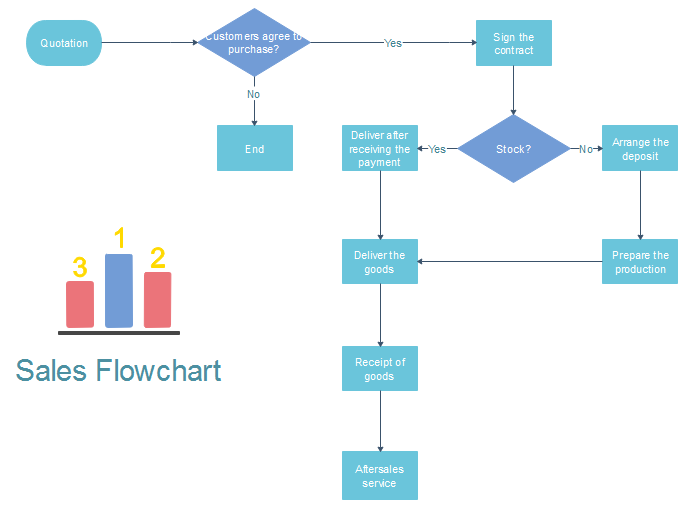 How to Draw a Sales Process Flowchart? Drag relevant vector symbols and drop them on the page. Text steps of the process into right symbols. Try to improve sale process flowchart if it needs. Below is a simple sales process flowchart for your reference. You can understand the whole process easily with this flowchart. Which Flowchart Software to Choose? 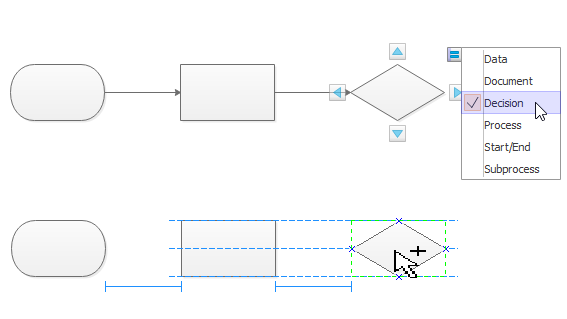 Nowadays, there are too much flowchart software on the market. 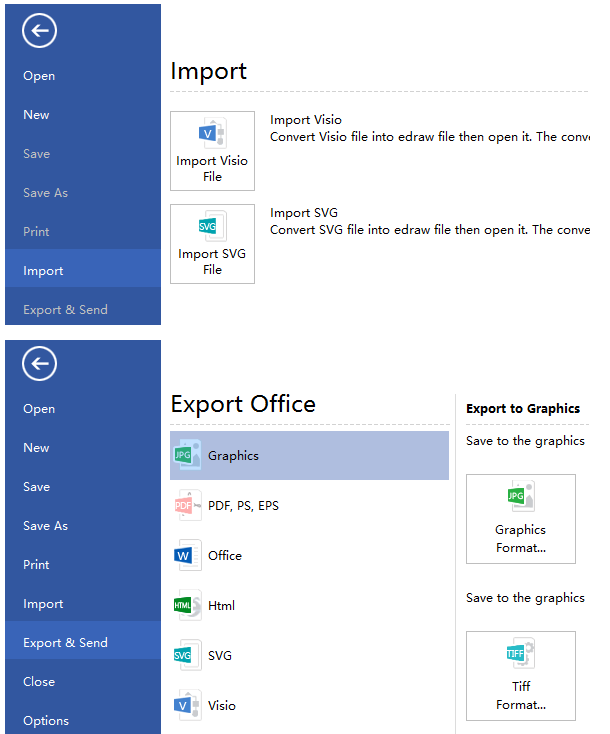 But Flowchart Maker, as the professional flowchart software, stands out from the crowd. Following are reasons why it is so popular among people. 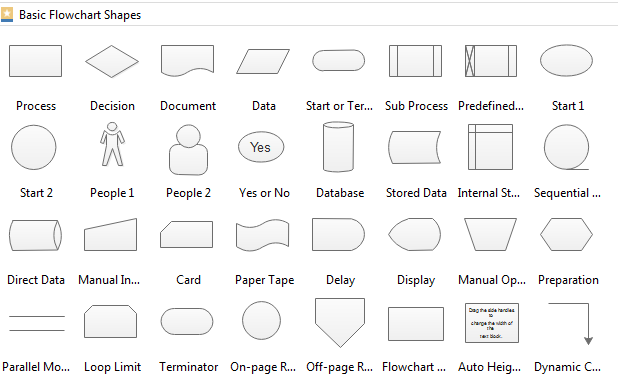 Various built-in flowchart symbols and flowchart templates. Easy drag-and-drop, no requirement of drawing skill. 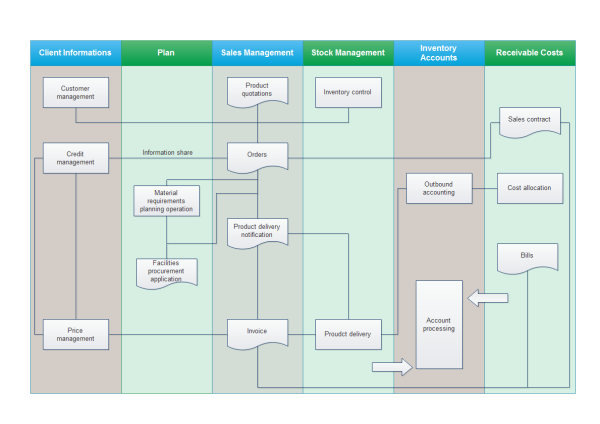 Except for sales process flowchart, you can also use Flowchart Maker to draw a sales management flowchart. Below is a sales management flowchart template. If any interest, click flowchart examples to view and download more examples.